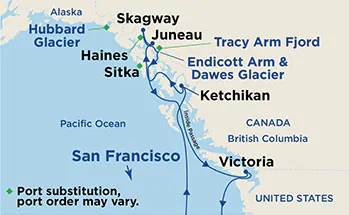 Uke your way to Alaska and back to San Francisco on a 10-day voyage on the incredible Star Princess®. This is NOT the usual ukulele class many of you experienced aboard the standard Princess cruise. It is a step up and will help you improve your existing skills and teach you new techniques while have a great time! Your hosts and teachers, Brian and Rowena are about as close to the source as you can get. Both were bred, born and reside in the Hawaii, where the ukulele we know today was born. 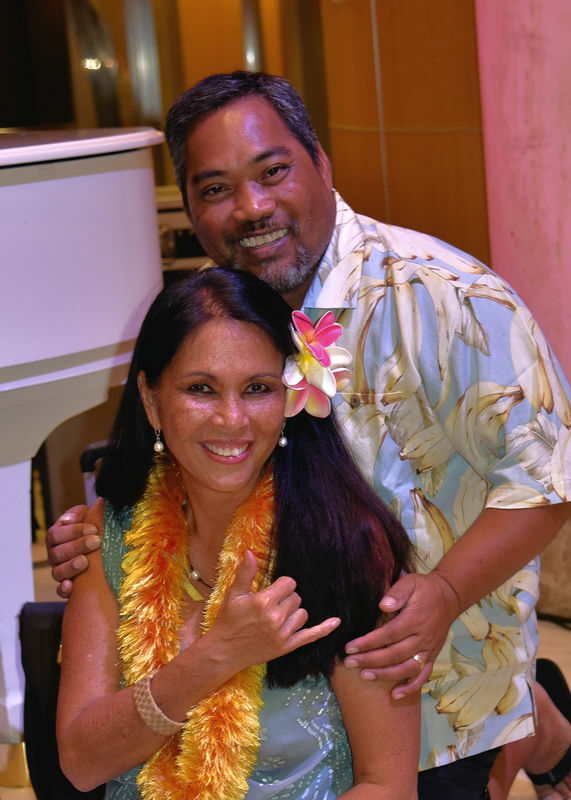 Together, they bring the magic of Aloha as they share their culture and skills through the ukulele. ​If you've cruised to Hawai'i before (on a 15 day cruise) and taken the ukulele classes offered by the cruise line, you received 8 forty-five-minute segments of ukulele class. 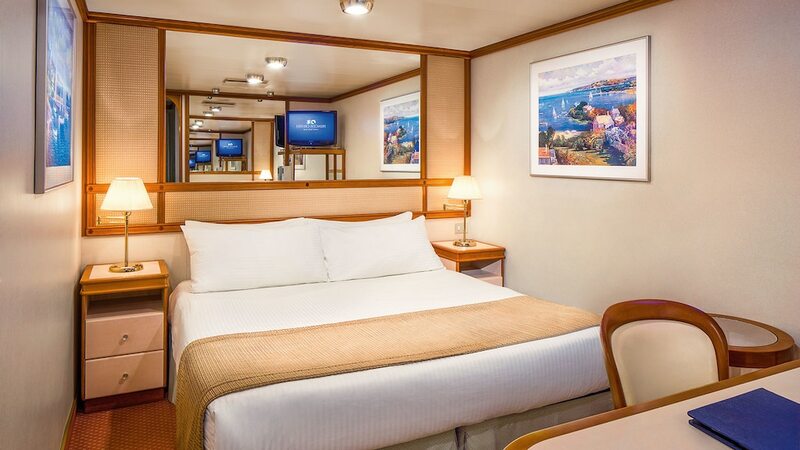 On our specialty cruise you will receive more lesson time with a smaller class, plus additional amenities and onboard credit for a much lower cost! 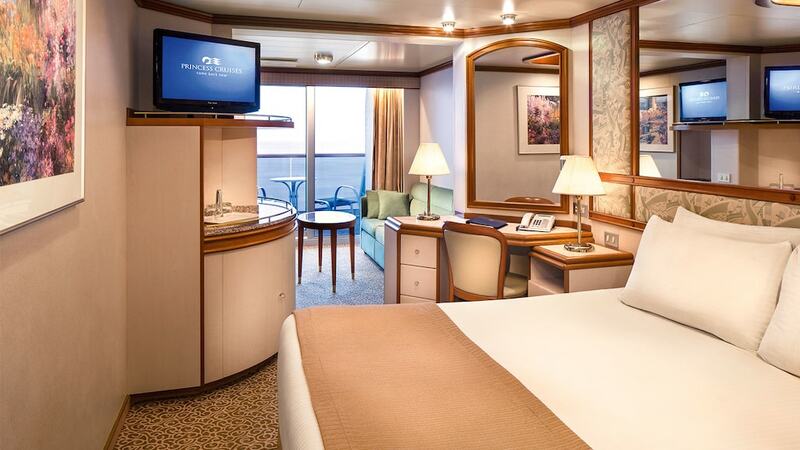 Not to mention, you will be able to enjoy ALL of the events, services and amenities, the Star Princess has to offer. Prices shown here are the group prices. 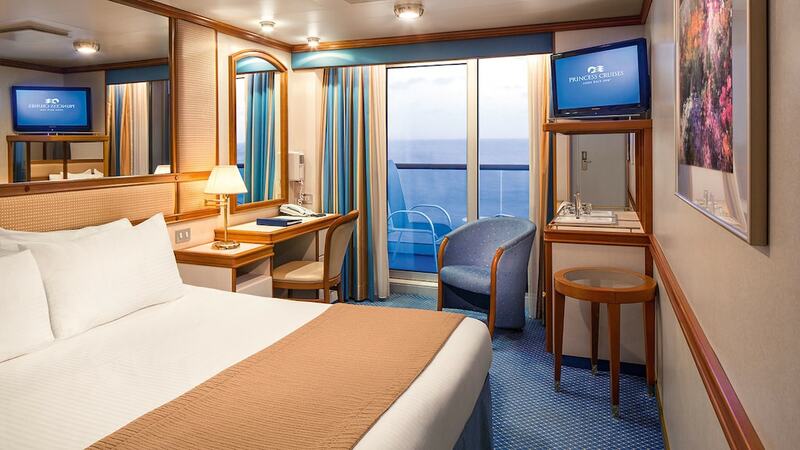 Promotional pricing (with restrictions) may be available from On the Way Travel at the time you book your cruise. 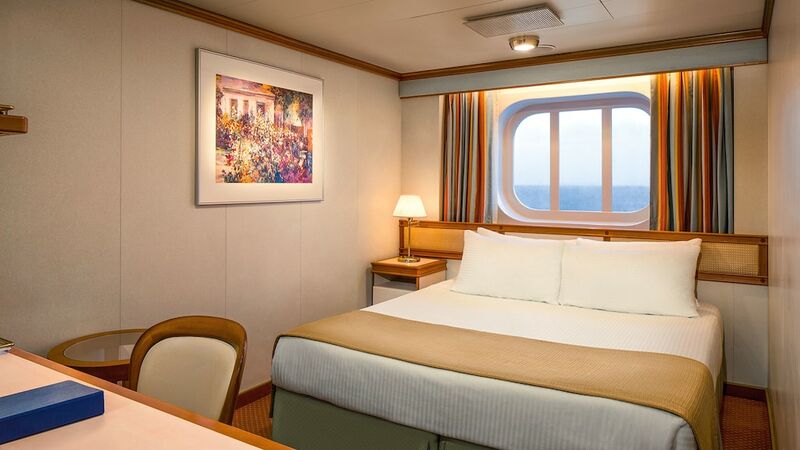 Prices are per-person, double-occupancy, and cruise-only. Prices shown do not include government taxes and fees of $250 per person, vacation protection, gratuities, or transportation to/from the port. See terms and conditions. 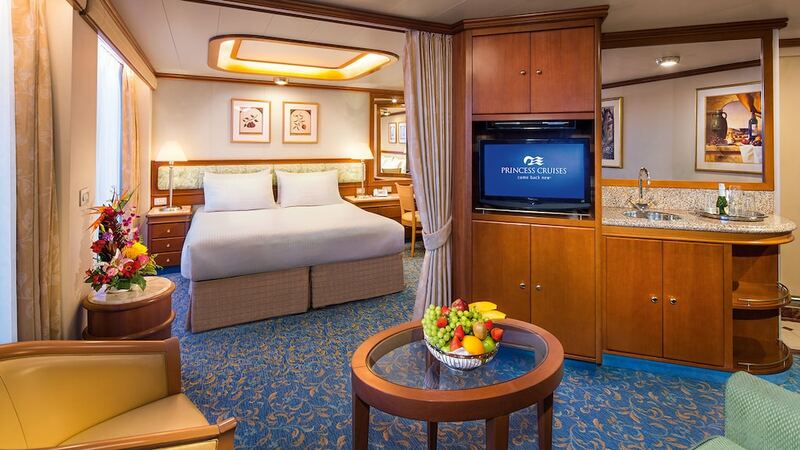 Club Class and full suites (including family suites) may be available and will be quoted upon request. To coincide with Club Class roll-out suites will get free daily bottled water.